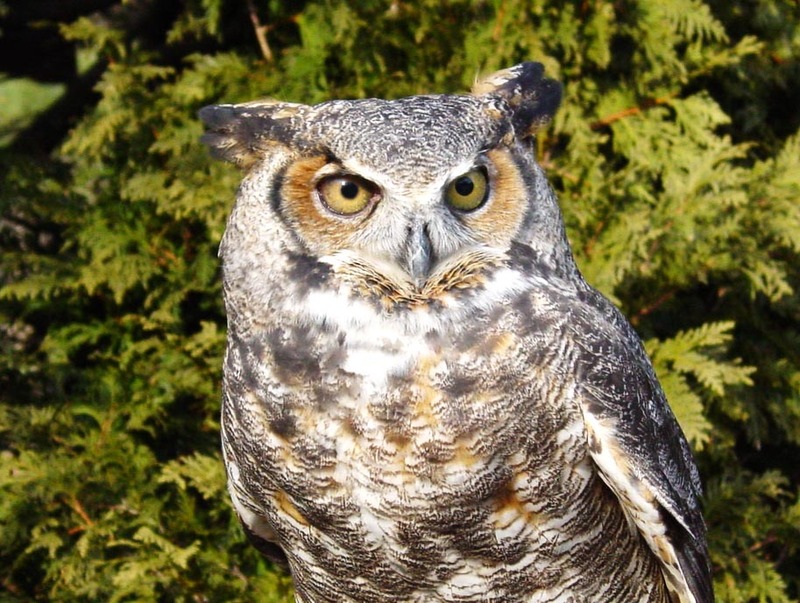 Posted on February 8, 2019 by Ryan D.
It’s all about owls at our wildlife sanctuaries this weekend, with lots of owl prowls, owl encounters, and even an Owl Festival, but if owls aren’t your “thing”, you can also find a wine tasting, animal tracking programs for all ages, shinrin yoku “forest breathing”, and more at a sanctuary near you. Gather as a community at the Rosewater Cafe for coffee and conversations about food justice and other local environmental issues during another Climate Cafe hosted by Felix Neck in Vineyard Haven. Explore Oak Knoll after dark on a Family Owl Prowl at the sanctuary in Attleboro. Start off indoors with an interactive presentation, then head outside for a night hike to listen for evidence of our feathery friends. This entry was posted in General on February 8, 2019 by Ryan D..